With its larger bass/midrange unit, delivers a sound that feels fully formed and entirely true to life, with outstanding detail, spaciousness and musical insight into recordings. two-way design makes for a sound that feels remarkably cohesive. That’s down to the purity of its components, including a Continuum™ cone bass/midrange driver and a Carbon Dome™ tweeter. HTM72 is a great choice for home cinema set-ups in smaller rooms, where space is at a premium. 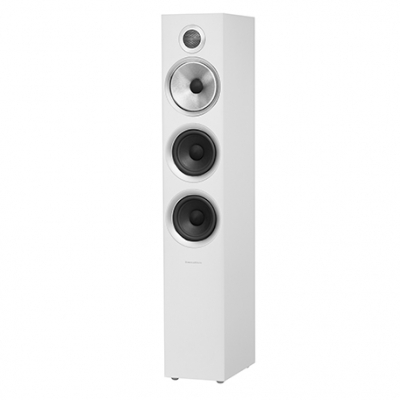 The floorstanding speaker in the new 600 Series from Bowers & Wilkins brings pristine sound to your home. The flagship 603 speaker features our award-winning Continuum cone technology, which creates a pure and precise soundscape. 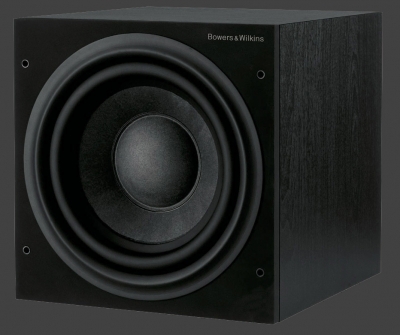 607 speaker in the new 600 Series from Bowers & Wilkins transforms your home with pristine sound. 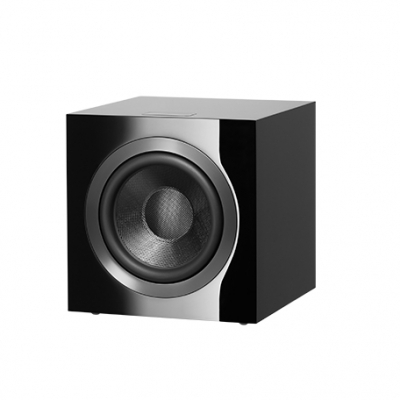 The smaller of our bookshelf speakers, it fills your space with beautiful Bowers & Wilkins sound. HTM6 center channel speaker in the new 600 Series features our award-winning Continuum cone technology, which effortlessly creates a pure soundscape. Recommended amplifier power 30W - 120W into 8Ω on unclipped program. 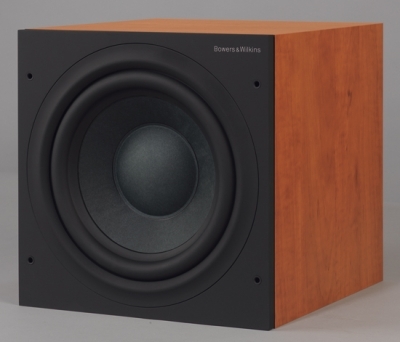 Serious and accurate bass performance is equally vital to such a room-filling speaker. That’s why the 683 S2 features a new bass driver construction method, using a similar method of bracing to the tweeter with twin layers of aluminium. A dual-layer design combines a thin aluminium dome for lightness and a thicker aluminium ring for rigidity – the result is absolutely stunning, with far greater clarity in the audible spectrum. 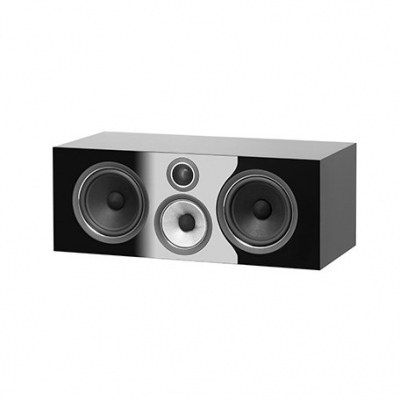 An ideal bookshelf or wall-mounted speaker, the 686 S2 is designed to fit into any space and still sound perfect. The HTM61 S2 now features a Decoupled Double Dome tweeter, ideal for delivering the clarity needed for dialogue. now features an improved Decoupled Double dome tweeter design, ideal for delivering the clarity needed for dialogue. The double dome delivers a more precise response, while decoupling the tweeter from the main enclosure removes unwanted resonances and vibration. The result is absolutely clear. For home theatre systems in small to medium-sized rooms, where it can team up with a pair of 684 floorstanders or 685 bookshelf units in the front positions, the HTM62 offers outstanding centre speaker performance. The 686 is the baby of the 600 Series bunch, but doesn’t lack for the technologies and features to deliver outrageously good sound in smaller room settings. The HTM61 is the larger of the two centre speakers in the 600 Series, and is tailor-made to partner either of the two floorstanding main speakers (the 683 or 684) in a commanding home theatre system. 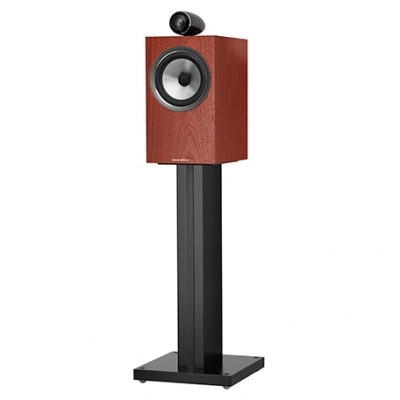 For hi-fi or home cinema in small to medium-sized rooms, you need a loudspeaker that doesn’t take up floor area, but whose sound can still command the space. You’ll find the 685, which can sit on a shelf, table, stand or wall-mount, an inspired choice. Its long-throw 250mm driver allows the ASW610 to move the large volumes of air needed for high-quality low-frequency output, and its audiophile-standard 200W Class D amplifier keeps the compact unit running cool, even when the music or movie action is whipping up a storm. The DS3 is a wall-mounted surround speaker that can operate in what’s called ‘dipole’ mode, to create an authentic all-enveloping effect of the auditorium in a large space. Or, you may prefer to switch to conventional ‘monopole’ operation, in which the sound from side or rear is more precisely located and less diffuse. 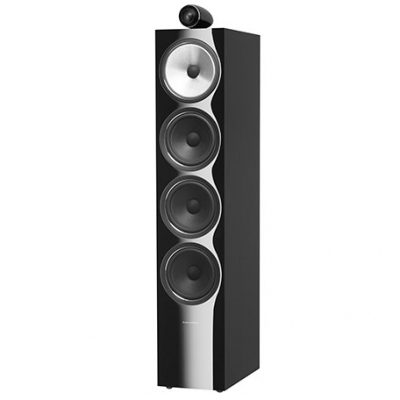 The extended bass response and output capacity of the 2½-way 684 floorstander make it a great choice for hi-fi or home cinema in medium-sized to large rooms. 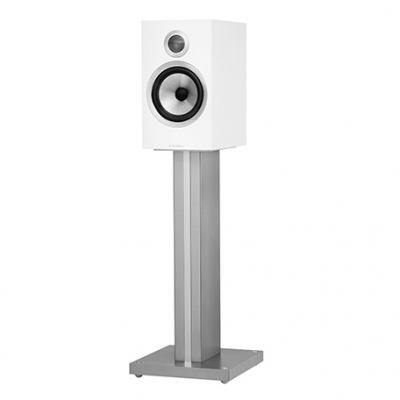 The imposing 683 is the genuine three-way speaker of the 600 Series, with a line-up of technologies and a level of performance that defies its entry-level place in the market. For large rooms, two 683s make a formidable partnership, either for stereo hi-fi or fronting a home theatre installation. 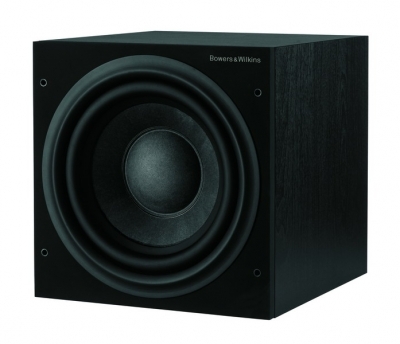 The ultra-rigid cabinet plays host to a Diamond Dome tweeter, Continuum cone midrange, Aerofoil bass drivers. The 803 Diamond takes up less space and is arguably easier on the eye – but thanks to its three bass drivers, it generates a sound that’s almost a match for its bigger brothers. Recommended amplifier power 50W - 500W into 8Ω on unclipped programme. 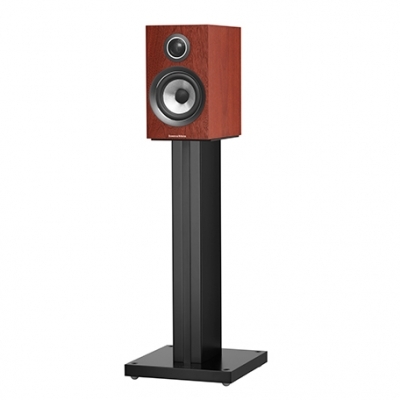 The flagship floorstanding speaker of the CM Series sets a new standard for performance. It combines technologies taken from across our ranges. the new CM1 S2 features vastly improved internal components and a Decoupled Double Dome tweeter for stunningly precise and amazingly powerful audio for its size. CM Centre S2 is also designed to look as beautiful as it sounds, matching the rest of the CM Series far more closely in design. Every key component in the CM5 S2 has been improved, like the rest of the CM Series, in the pursuit of audio performance. The CM6 S2 tweeter isn't just physically separated from its cabinet - it also uses our new Double Dome construction technique. CM8 S2 will slip into any room, yet delivers power and precision from three Kevlar drivers and a Decoupled Double Dome tweeter. 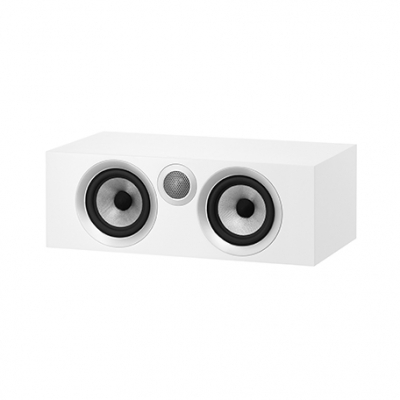 As well as serious bass and midrange drivers, and a new Decoupled Double Dome Tweeter for crystal clear dialogue and high-frequency response, CM Centre 2 S2 also features improved key internal components. 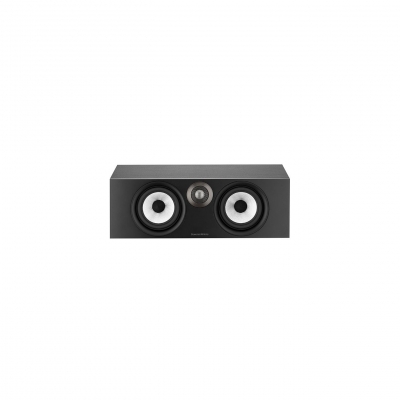 The result is that ASW10CM S2 can deliver the precise bass effects and power you might need in any situation, for any sized room or home cinema system. 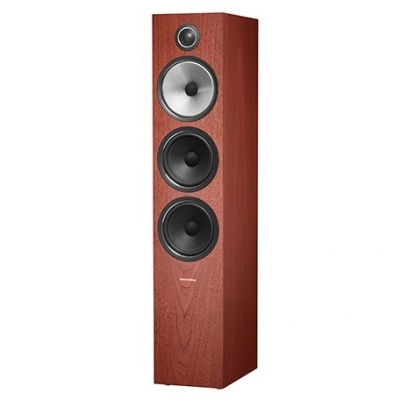 For room-filling power and precision, as well as beautiful design, the floorstanding CM9 S2 is an outstanding choice.